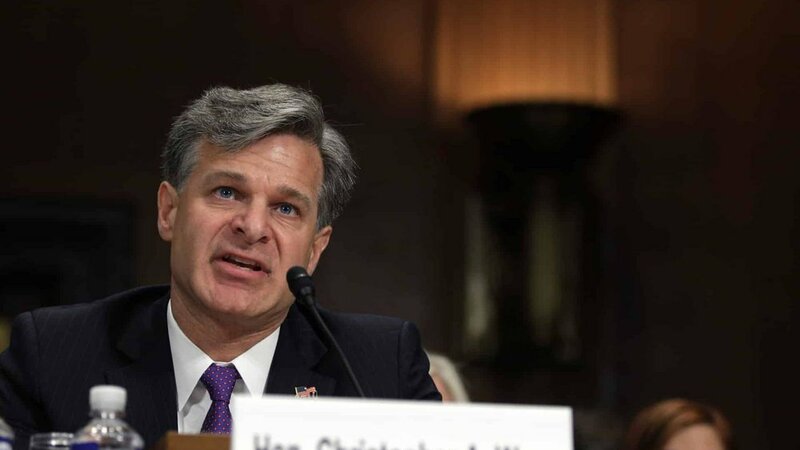 On February 13, 2018, FBI Director Christopher Wray provided testimony to the U.S. Senate Intelligence Committee at a hearing titled, “Hearing on Worldwide Threats.” In his prepared and delivered remarks, Mr. Wray revealed and perpetuated a longstanding problem of racial bias and racial profiling within the U.S. national security apparatus against people of Chinese descent. After being unjustly prosecuted, with no explanation from the federal government, Xiaoxing Xi is continuing his fight for justice by filing a lawsuit against the FBI agents who conducted the investigation against him. 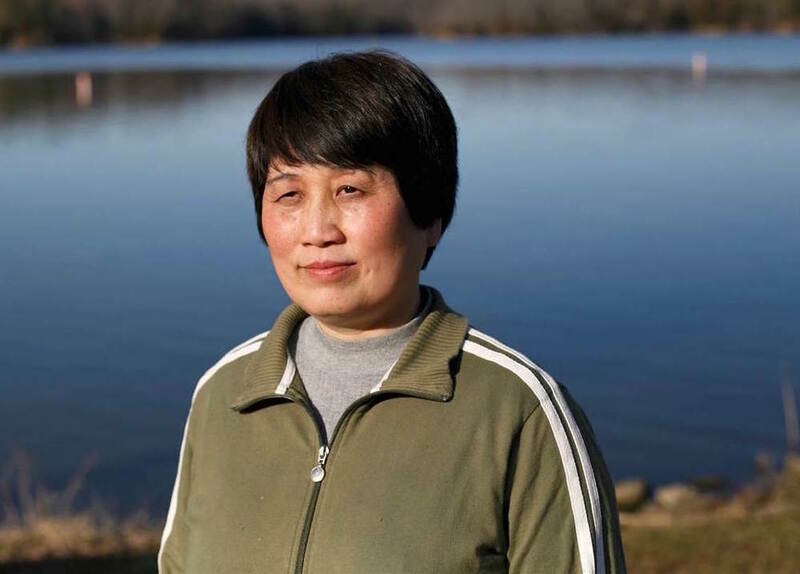 Following her wrongful prosecution, Sherry Chen was fired from the job she loved. She has gone to court to challenge her wrongful termination. U.S. Customs and Border Protection has proposed to collect social media handles of certain visa holders from China. This policy singles out visitors from China for greater scrutiny and surveillance in the name of national security. Say No to Customs and Border Protection Policy to target Chinese visitors. Submit a public comment here until 5/30/17.